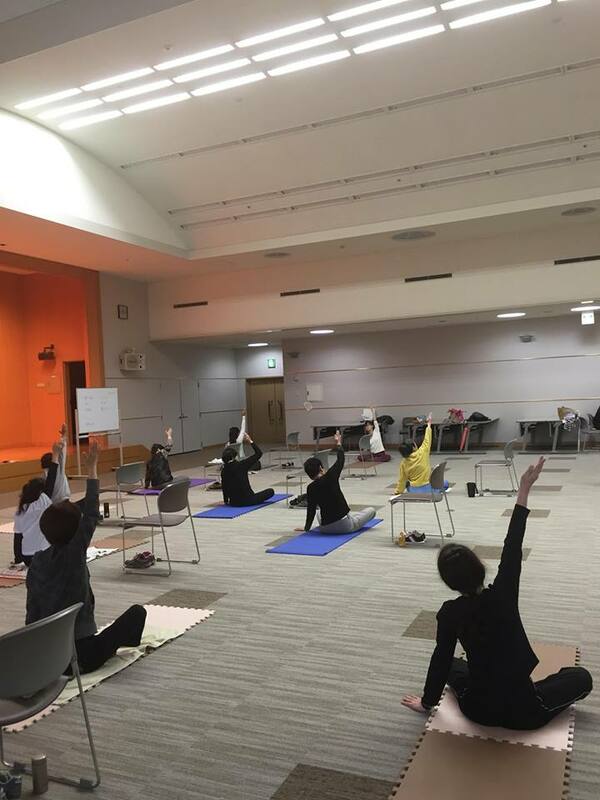 After each class, every attendee fills out a questionnaire. 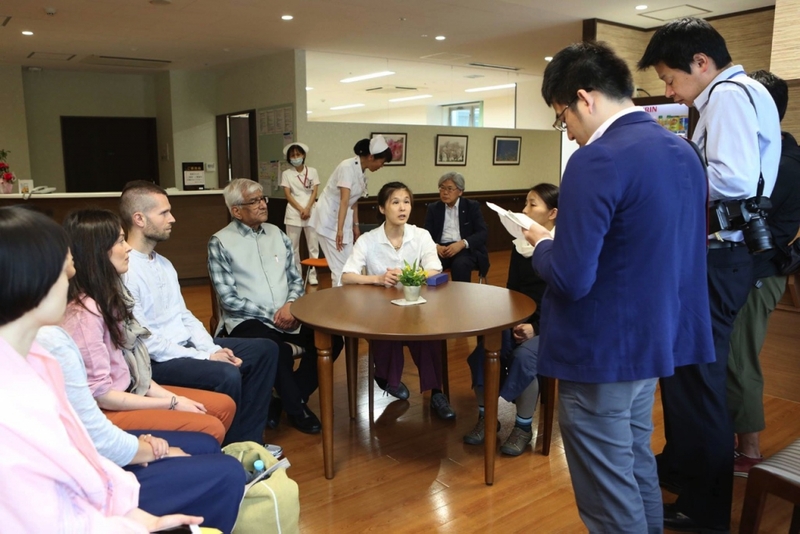 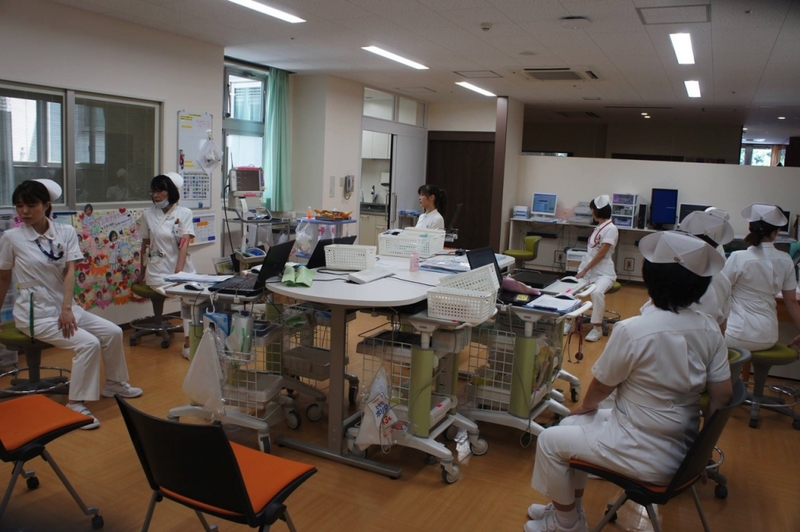 More than 95% patients feel the benefit from the practical class. 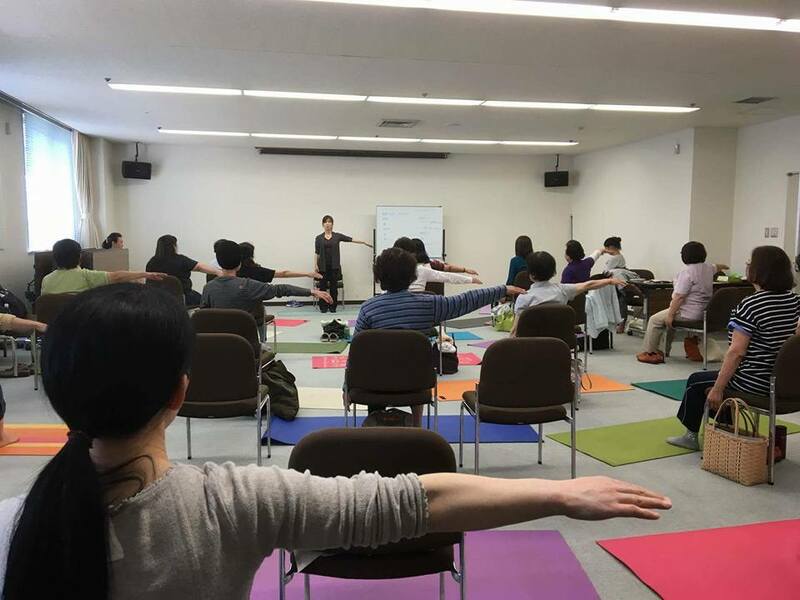 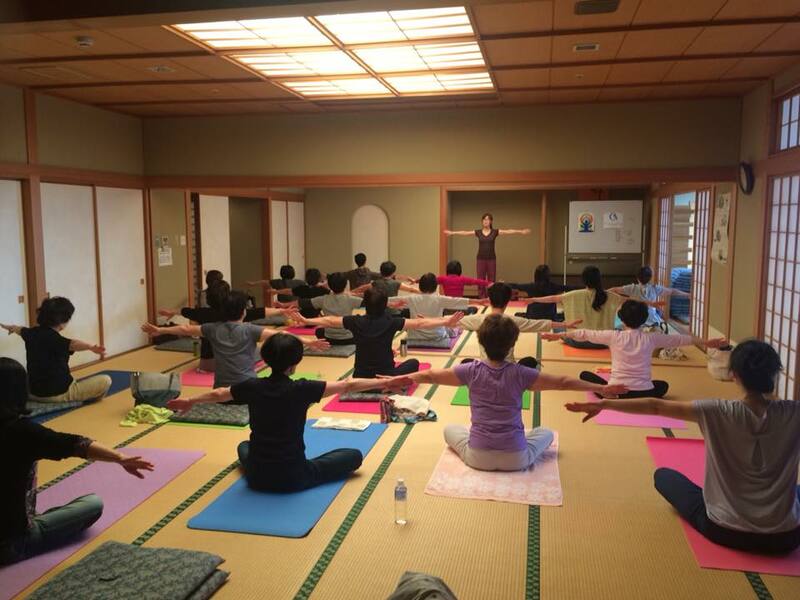 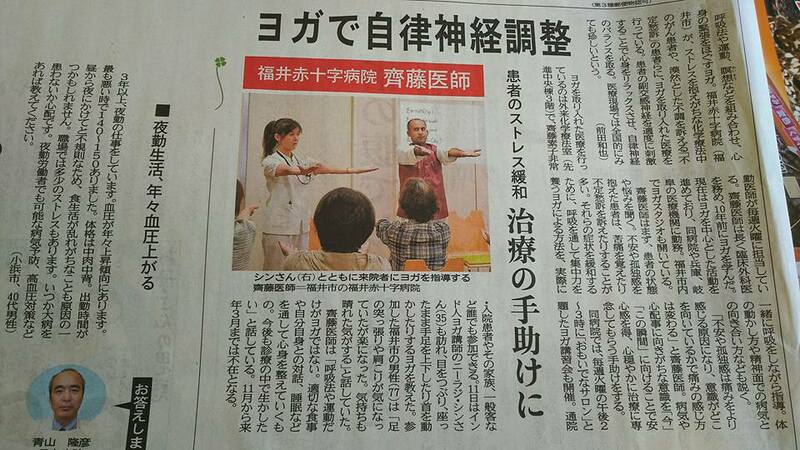 Yoga class for the victims of big earthquake and tsunami which happened on 11th March 2011 in Fukushima and Iwaki. 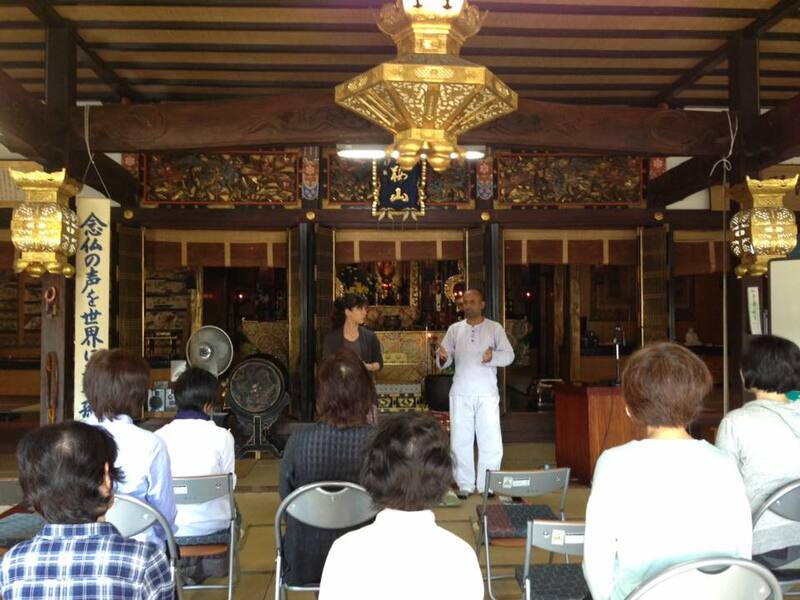 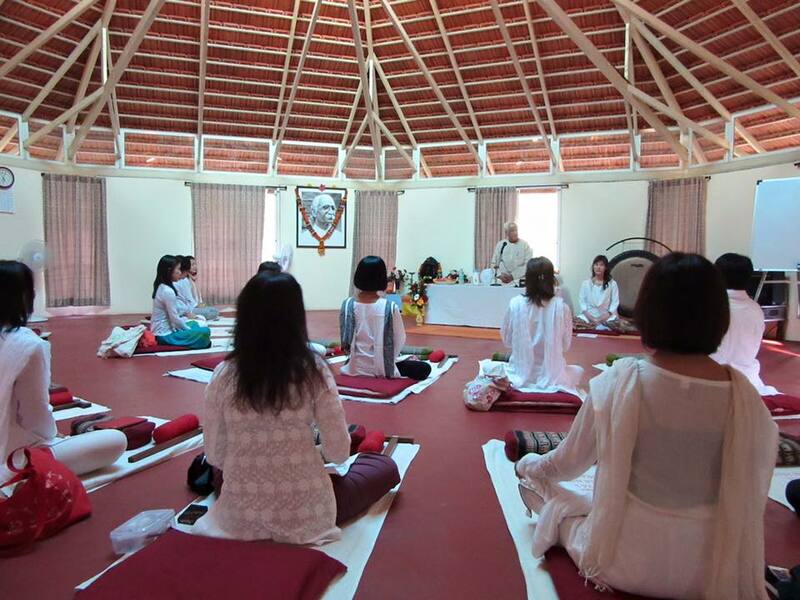 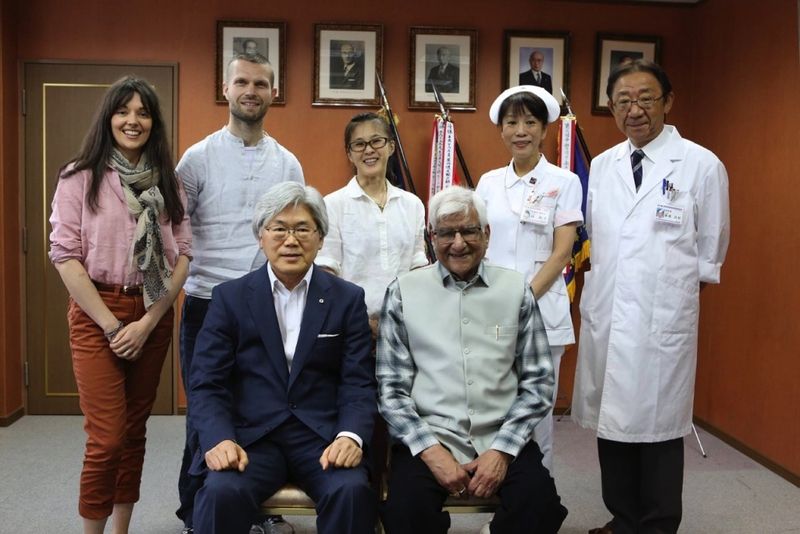 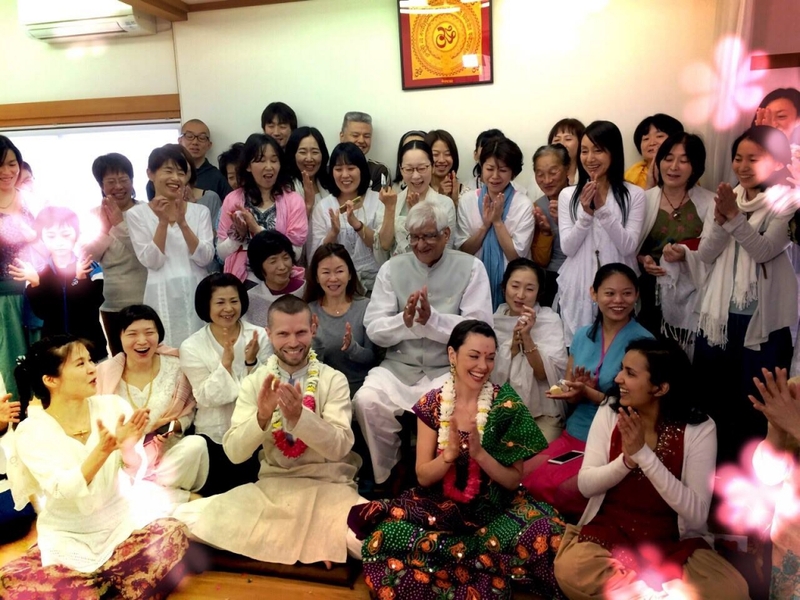 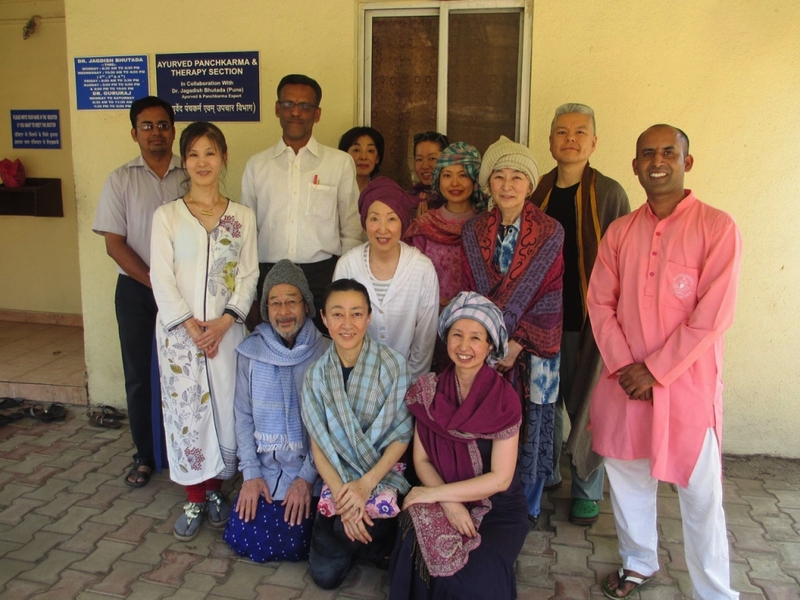 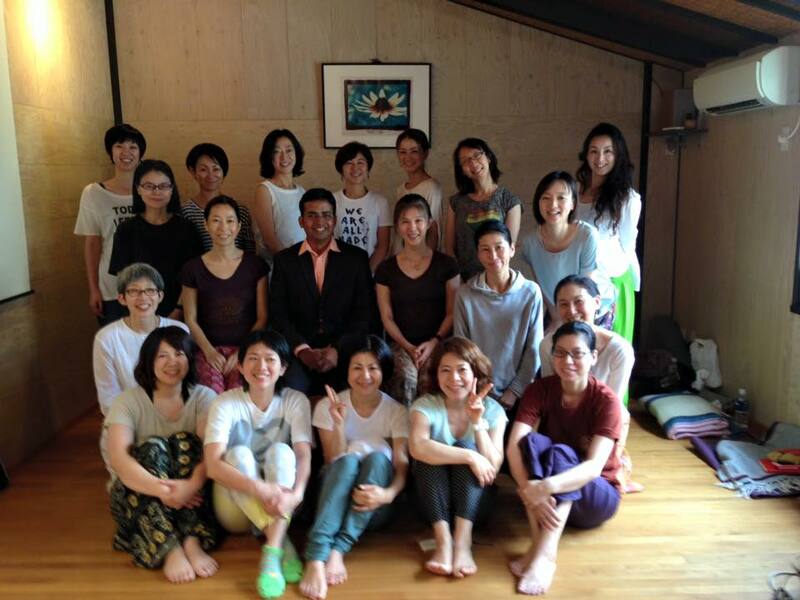 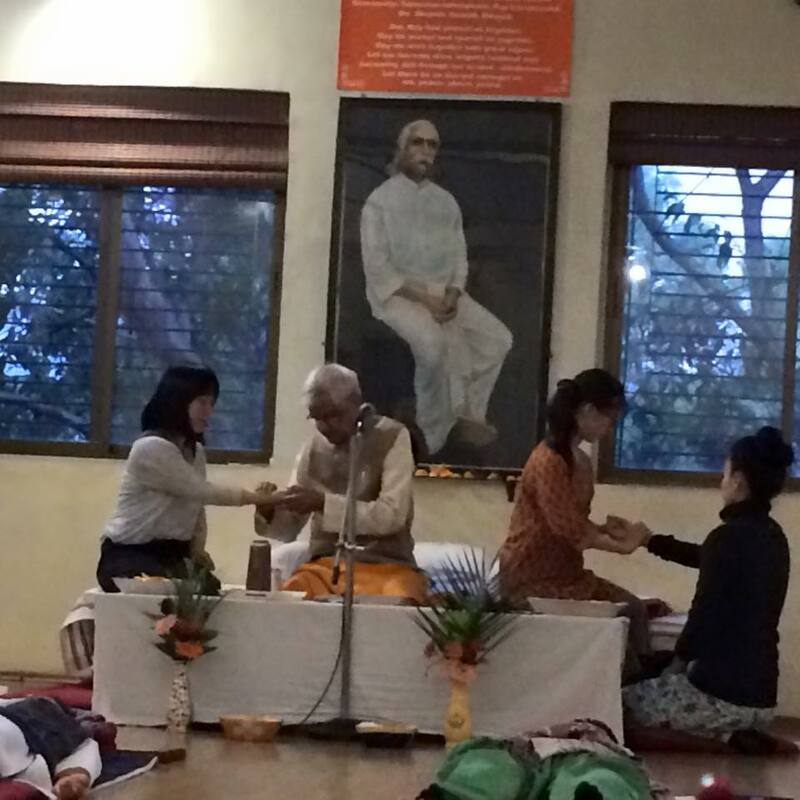 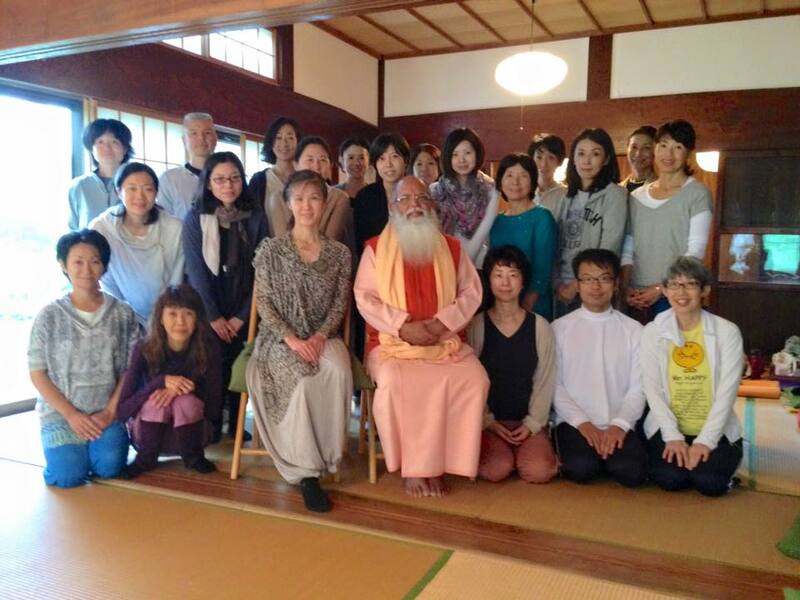 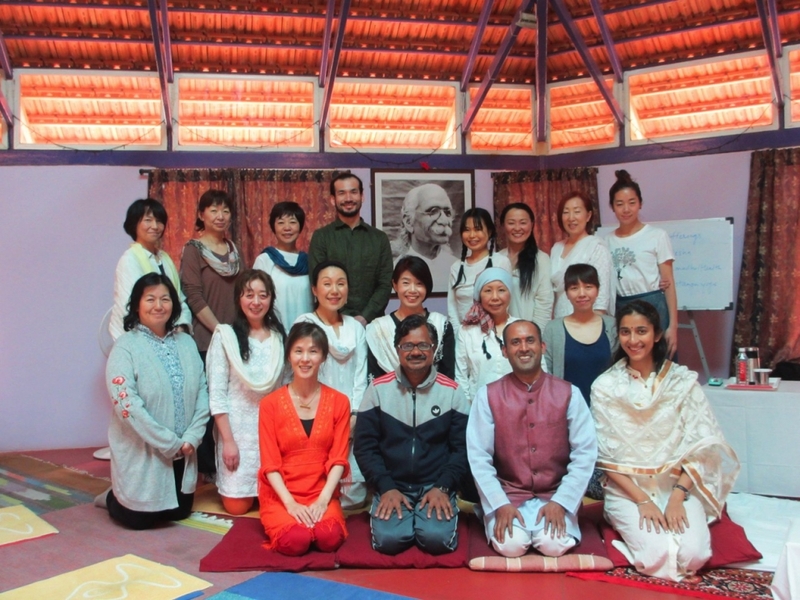 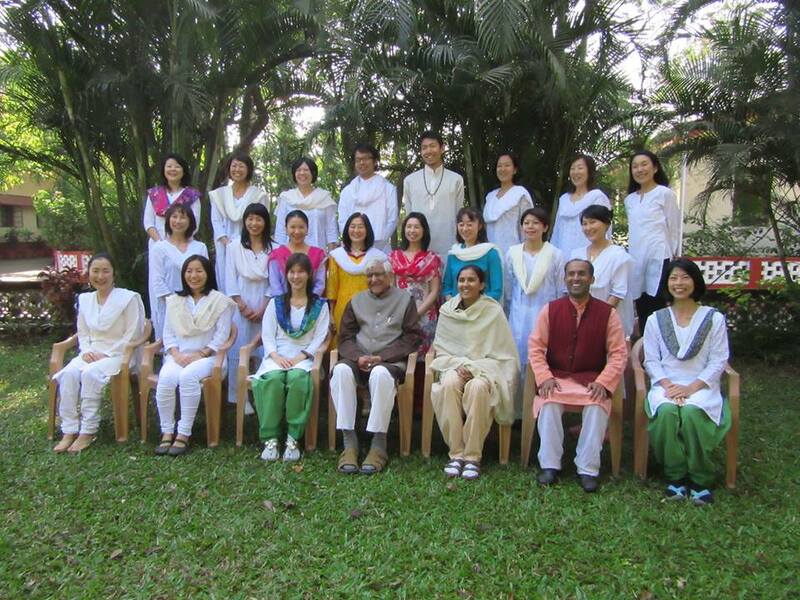 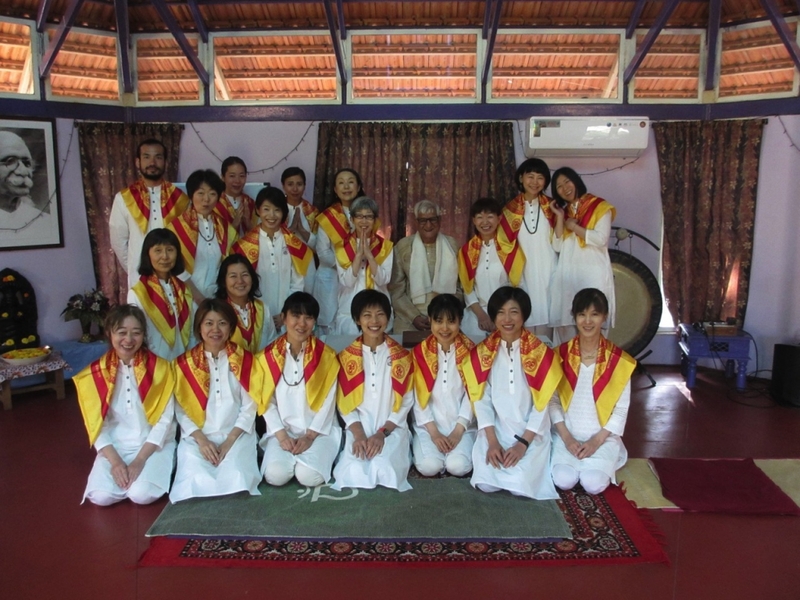 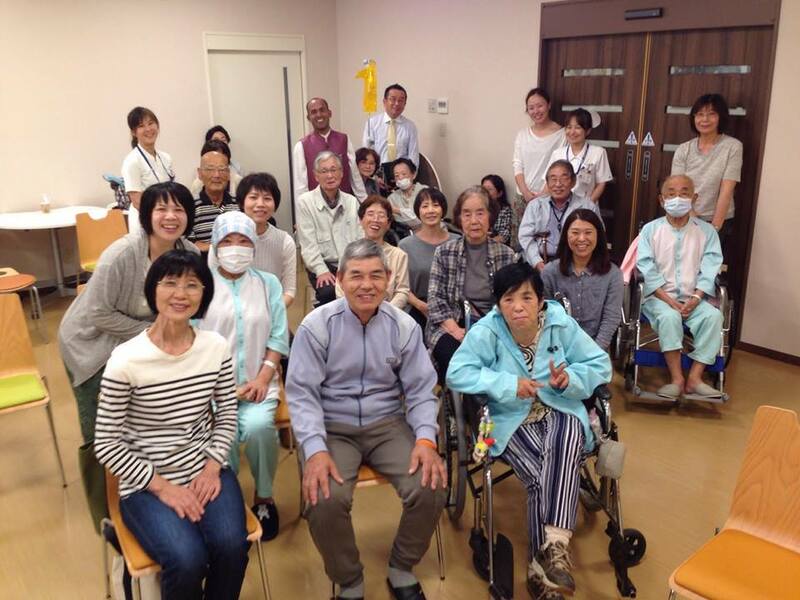 14th September 2017: Ayurvedic counseling in Nagoya city.